You’ve listened carefully to every bit of advice your Real Estate Agent has given you. You’ve decluttered the inside of the house and improved the curb appeal with some bush trimming and touch up paint. You’ve agreed to market the house at the true market price. The pictures and videos are online, and the realtor open house has happened. It is time to let the public take a look at your beautiful home. 1. The best way to avoid putting your foot in your mouth is to remove both your feet and your mouth from the vicinity. If your real estate agent is setting appointments when he/she can’t be there or has not recommended you be elsewhere when the prospects are coming for a viewing of your home, get a new agent. Successful, experienced agents will always make it clear that you should find any excuse not to be home when they are showing the house. 2. 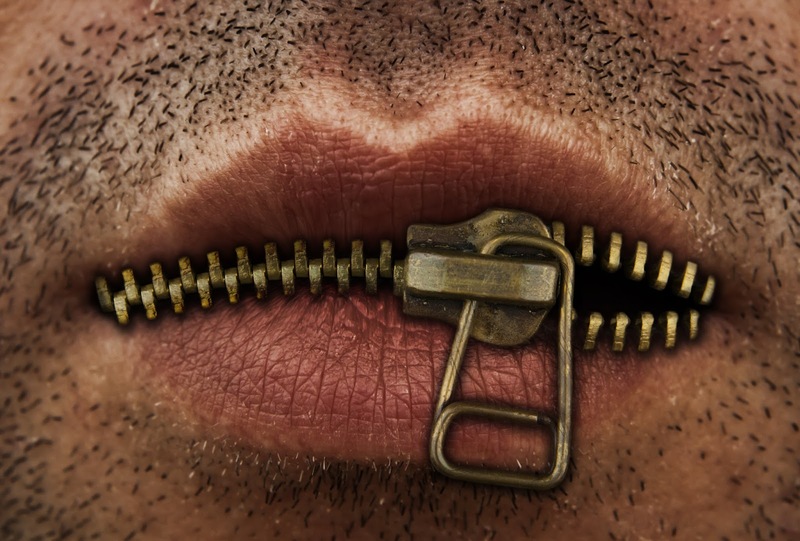 Assuming you are talking with a prospect, here are eight remaining things to avoid saying. “We’re willing to come down in price,” would be number one for sure. Obviously this statement puts your agent at a disadvantage in negotiating the best deal for you. There are many variations of this theme, such as “We’d be willing to put on a new roof.” Don’t offer anything. Your deal is on the table. Let the buyer make an offer next. 3. “We’ve had the house tented twice in the past 20 years. Termites are really pesky around here.” While you are responsible to point out flaws in the home itself, you are under no obligation to give information about the neighborhood, the environment, or the mean old man two doors down. 4. “We need to close quickly! We are under a contingency on the home we are buying.” Lack of flexibility is the last thing the buyer wants to hear prior to an offer. Besides are you going to scotch the whole deal because of a detail in your current contract? Maybe your seller will negotiate that issue. There is no reason to talk about your plans, your needs, or your hopes. 5. “I’d like to live here forever, but I just went through a horrible divorce and need something smaller.” Folks have all kinds of superstitions about disease, germs, even emotional illness. There is no reason to say why you are moving. It won’t cause them to feel sorry for you or effect their decision in any way. But if your aunt Isabelle was locked up in one of the bedrooms to keep her away from the children, that ghost could easily hurt the sale. 6. You agent probably admonished you to get rid of any evidence of pets. Therefore it should go without saying that you don’t want to say “This backyard is just fantastic for dogs. Our Doberman’s love to scamper around back there.” Now your buyers will start scrutinizing every aspect of the house and grounds for evidence of stains, hair, smells, etc. 7. “We raised our three children here over the past 30 years and have so many memories. I cry just thinking about leaving my home.” Nobody wants to feel like they are hurting another human. Even thought he buyer knows you want to sell and are offering to sell, they may get an upset stomach thinking that they will be the ones to push you into the streets. 8. Never be defensive. You are likely to hear the potential buyer saying negative things about your home, neighborhood, or some amenities. It would be easy to become defensive. “I’m sure you can get by with one bathroom. We did it for all those years.” There is just no right way for you, the homeowner, to respond to most negatives. Let the buyer process the pros and cons. 9. Any comment about politics, religion, college teams, or other similar hot buttons. Both parties to the transaction need to be at least emotionally neutral when making or accepting an offer. Knowing that the other party is your “enemy” in some way can cause just enough angst to quash the deal. You do have a very clear legal requirement to disclose anything that could impact the value of the property, but your personal opinions, history, and emotional attachments do not have any bearing on value. They could, however, if spoken to the buyer, impact the deal. 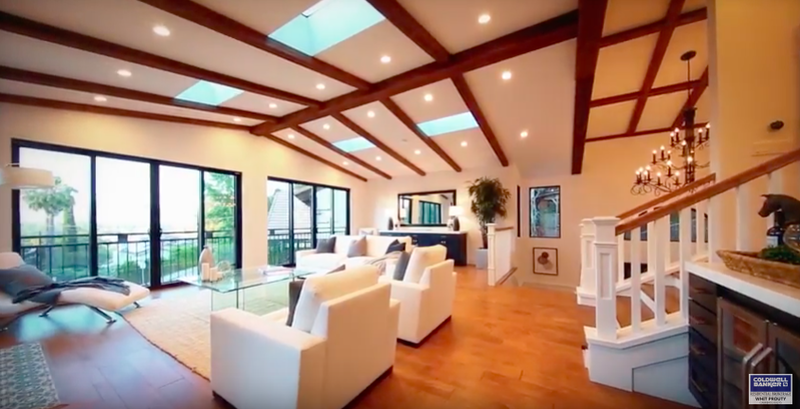 When you use Whit Prouty as your agent, he will professionally prepare you for the showing of your home, and he will be available to show the house so you can be relaxing at some other place while he does the hard work of selling. 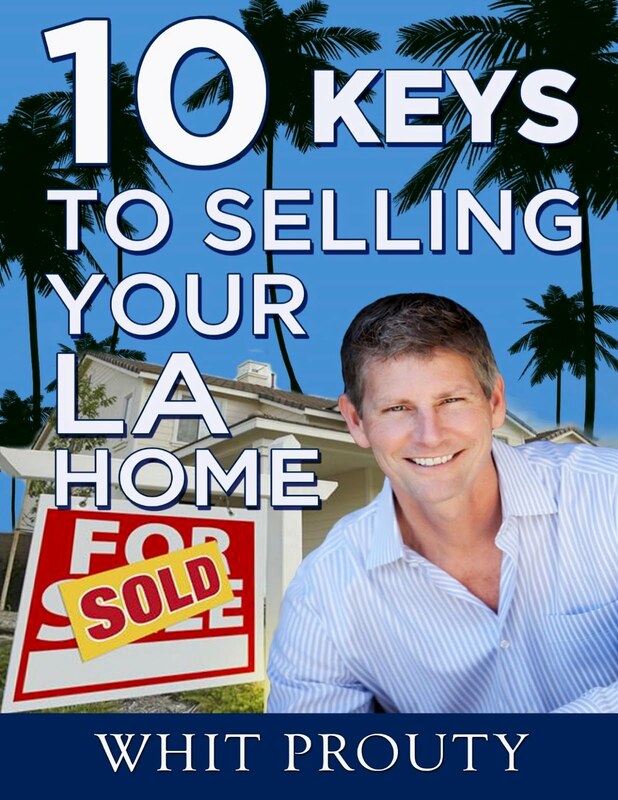 To learn more about how to maximize the sale price of your home and sell it quickly, be on the lookout for Whit’s soon-to-be-published new book, 10 Keys to Selling Your LA Home. You can also reach Whit on his personal cell at 310-962-6942 to set up an appointment.